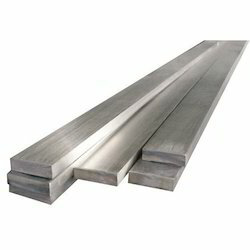 We are leading supplier of SS Flats. 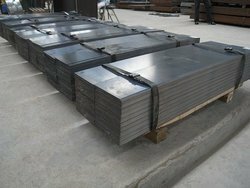 We are one of the manufacturers, suppliers & exporters ofSS 347 Steel Flats in all sizes and thickness as per customers requirements. These brass angels are used for manufacturing architectural and decorative items.